Always hosting the most random — and ultimately some of the most interesting — events, Brick will open up its nifty spaces to La Llorona, an art lover who creates “themed events around nonprofits that inspire the art of giving,” for an artsy pop-up market that relishes the weird and wonderful. 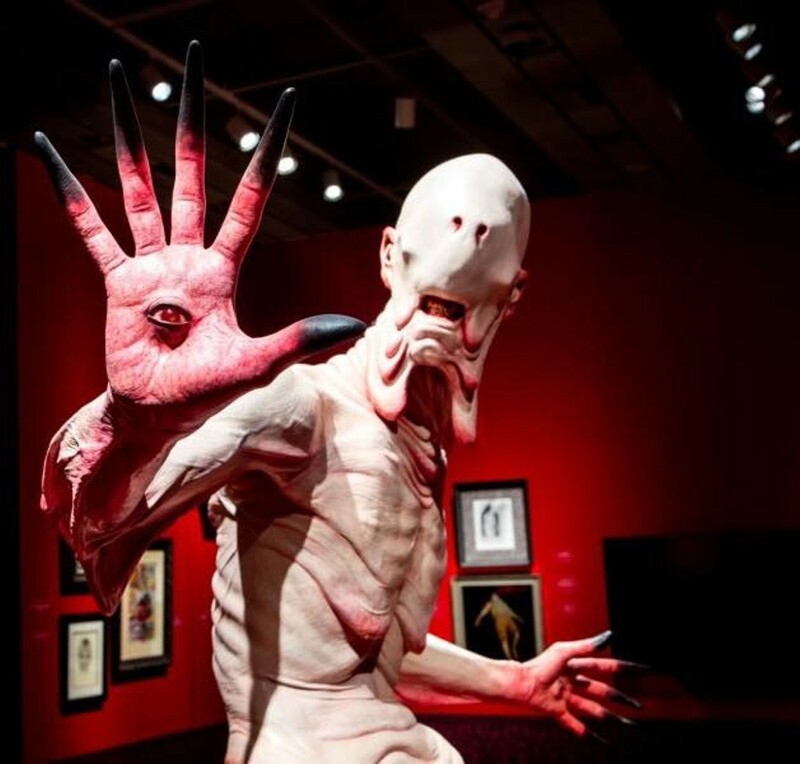 As is typical of La Llorona’s affairs, this pop-up has a thematic inspiration (the films of Jim Henson, Brian Froud and Guillermo del Toro) and a worthy pet cause (the Epilepsy Foundation). Dubbed “Fantástico, Fantástico,” this evening-long event will feature more than 30 artist and artisan sellers, several food vendors, a themed photo-op, musical performances and screenings of The Dark Crystal, Pan’s Labyrinth and The Shape of Water, complete with popcorn. Fans of the macabre, the odd, the occult and the generally fantastical won’t want to miss this opportunity to put a whole new spin on the “Black” in Black Friday.